We’re excited to welcome our newest Wikipedia Visiting Scholar, Rosie Stephenson-Goodknight! She is hosted by the Women Writers Project, part of Northeastern University’s Digital Scholarship Group. Rosie is a prolific content contributor (editing as User:Rosiestep) and has received extensive recognition, including being named 2016 co-Wikipedian of the Year, for her advocacy of important Wikipedia-related issues and coordination of major community projects like the Teahouse and Women in Red. Image: Rosie Stephenson-Goodknight.jpg, by Victor Grigas, CC BY-SA 3.0, via Wikimedia Commons. Wikipedia struggles with several issues related to systemic bias, stemming from a variety of internal and external factors. Two prominent and interrelated examples are the underrepresentation of women in Wikipedia’s content and among its editing community (according to conservative estimates, at least 80% of the people who write Wikipedia are men). Biographies of women are more likely to be omitted, and those that do exist are more likely than their male counterparts to focus on things like their relationships and personal lives. One of the most successful projects working to address Wikipedia’s gender gap is Women in Red, which Rosie co-founded in 2015 along with its counterpart, WikiProject Women. The “in Red” part of the name comes from one of the defining features of wiki software — when a link to another page title is created, links to pages that exist are displayed in blue and links to pages that do not exist are displayed in red. The goal of Women in Red is to identify notable women whose wikilinked names appear in red, and create articles about them such that they are displayed in blue instead. Women in Red has received coverage by the BBC, The Guardian, ABC Online, and Time, and was a finalist for the UN’s 2016 GEM-TECH Awards. Like many other Wikipedians, however, Rosie’s editing is hindered when the sources she needs are inaccessible without institutional access or paying high fees. That’s why we like the Wikipedia Visiting Scholars program so much — it forms connections between Wikipedians and educational institutions, giving the editor access to otherwise inaccessible resources to use in the improvement of articles in a topic area of mutual interest. When we found out that Rosie and Northeastern’s Women Writers Project were both interested to participate in the program, it was a clear match. The Women Writers Project is a long-term collaboration researching, collecting, encoding, sharing, and disseminating information about early women’s writing. The project began in 1988 at Brown University, with funding from the National Endowment for the Humanities, and in 2013 moved into Northeastern University’s Digital Scholarship Group. 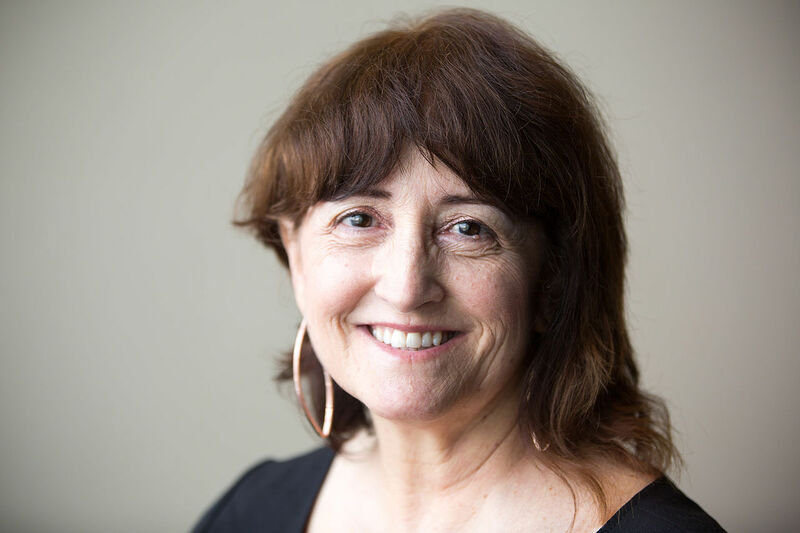 As Visiting Scholar, Rosie will receive remote access to Northeastern University Libraries resources as well as the resources and staff expertise of the Women Writers Project. You can read the Northeastern University Libraries Digital Scholarship Group’s announcement here. We’re looking for others to get involved. If you’re a Wikipedian or educational institution interested to learn more about participating in the Visiting Scholars program, see the Visiting Scholars page of our website or send an email to me at ryan@wikiedu.org. Image: Northeastern University – 10.JPG, by User:Piotrus, CC BY-SA 3.0, via Wikimedia Commons.